Ask us about how you can save money in 2019 with our parking lot repair and maintenance services. 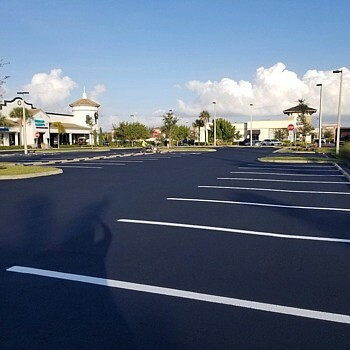 ONYX ASPHALT USA, Inc. is a full-service parking lot maintenance company offering asphalt parking lot repair & maintenance services nationwide. 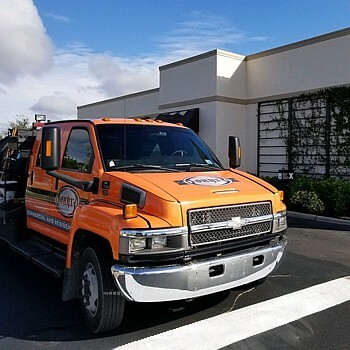 We provide parking lot repair and maintenance service to national retail facilities, military and government installations, homeowner associations, national multi-chain fast food restaurants, churches, and businesses. If your commercial parking lot or other pavement needs maintenance please contact us at Onyx Asphalt USA, Inc. for a quick FREE Quote. We are a locally owned and licensed. 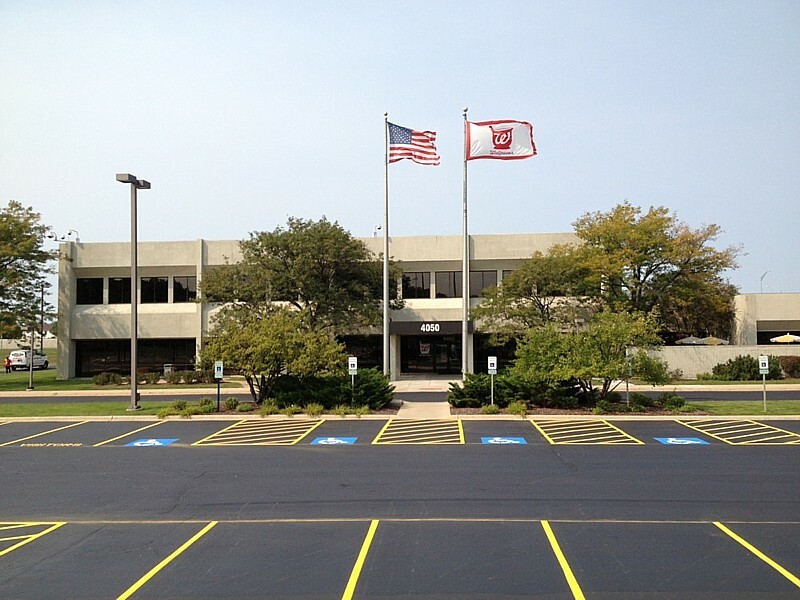 Our offices are located at Crestwood, Illinois and Marco Island, Florida. 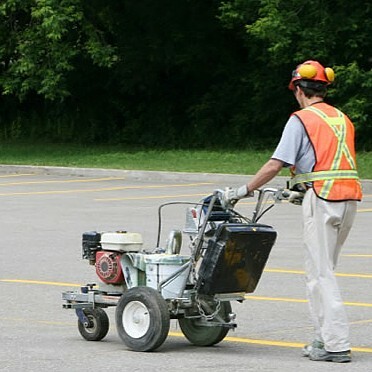 Whether you need to resurface entire parking lot or patch and repair potholes we have the tools and skills neccessary to get your parking lot surface looking good and performing the way it should. Sealcoating is and important element of pavement maintenance. Sealcoating slows pavement deterioration from weather, water, sun & oxidation. Call us for a quote today on our professional grade crack filling services. 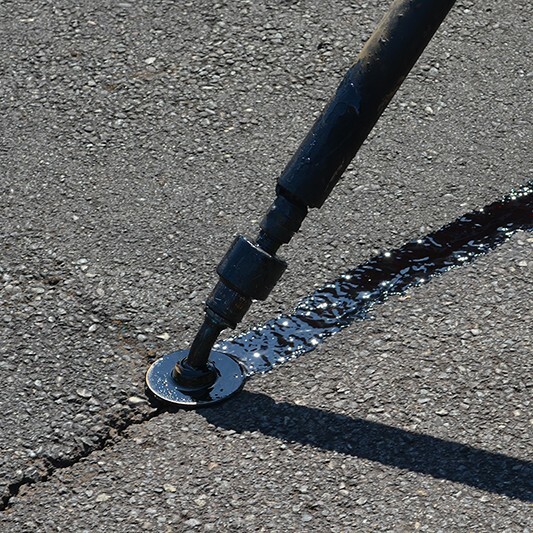 Crack Filling keeps water and moisture from entering the base or sub-base of your parking lot. 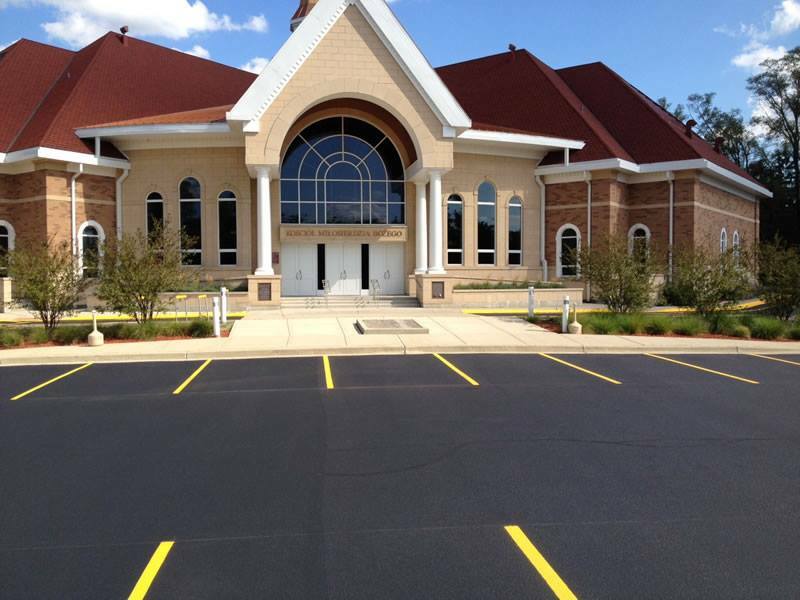 Onyx Asphalt USA offers a broad selection of pavement marking, line striping and asphalt repair solutions to suit every project. Get your free estimate today! 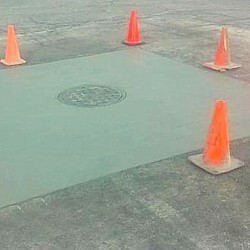 Onyx Asphalt USA repairs your catch basin so you can focus on serving your customers. We will complete your catch basin repair perfectly in first time. If your concrete driveway or walkway is suneven, contact us. 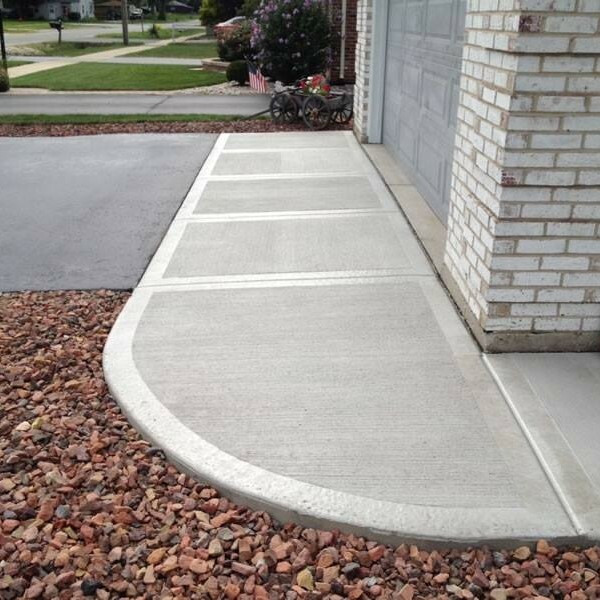 We will repair your driveway by leveling the concrete, rather than tearing out and replacing it. 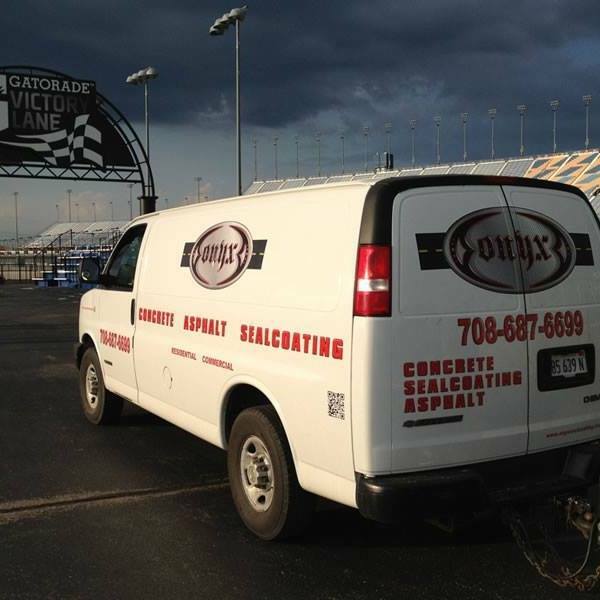 I just completed my first job with Onyx Asphalt USA and it exceeded my expectations. The job was in Flowood, MS at a large retail center that needed sealcoating and striping. The center has over 40 tenants that presented a phasing issue to accomadate their hours of operation. Onyx did a fantastic job and it went with out any issues or calls from our tenants even though the weather did not cooperate. Onyx posted an employee on-site during the day to help our tenants and their customer park which is something I have never seen by any other company I have worked with over the many years in the industry. Onyx's outstanding customer service and attention to detail gives me a great comfort and I will be using them going forward and recommend them to anyone who has the need for this type of work!